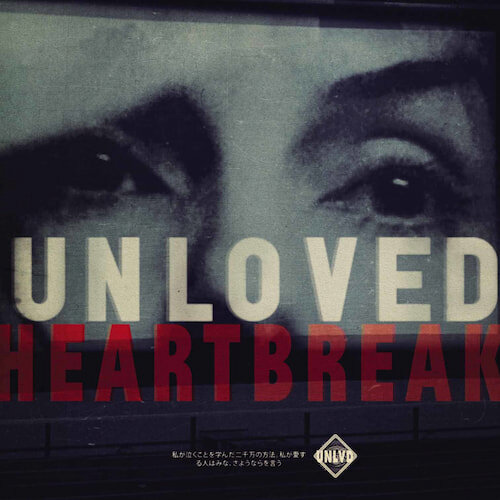 Unloved release their new record, 'Heartbreak' via Heavenly Recordings on February 1st, 2019. Current orders of the vinyl are the limited red pressing and they all come with a download card. CDs also available. Unloved is made up of vocalist and songwriter Jade Vincent, her partner the producer/composer Keefus Ciancia, and DJ/ producer/composer David Holmes.